The National Newspaper Publishers Association held their 2016 Annual Convention June 21-25 in Houston, Texas. 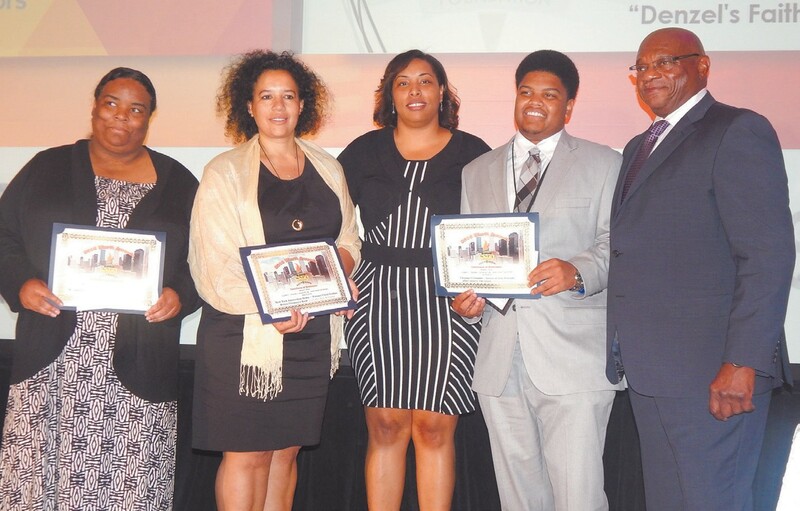 The theme for this year’s convention was “The Black Press: Penetrating and Sustaining in the Global Marketplace. 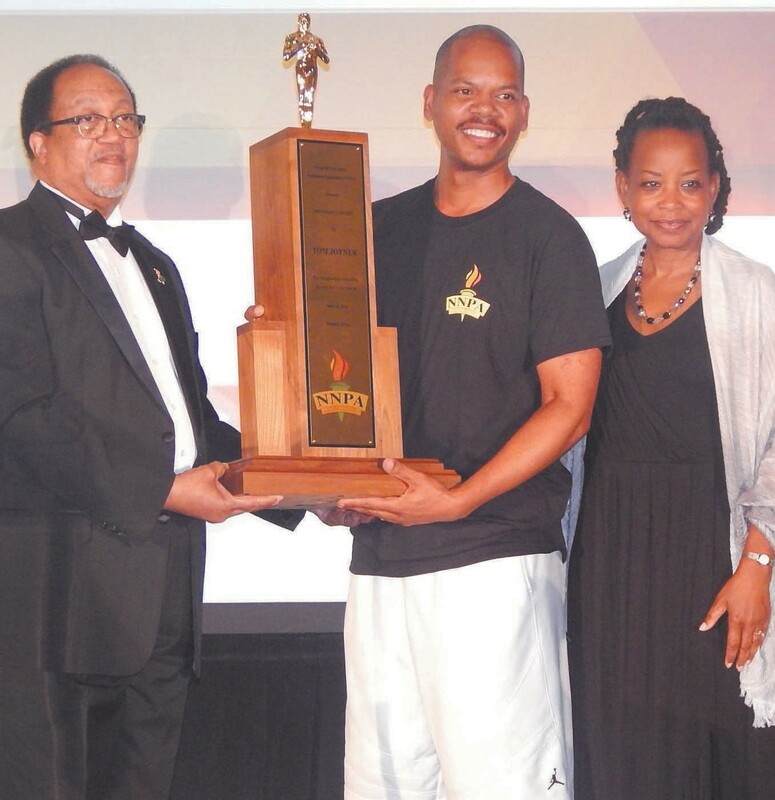 The National Newspaper Publishers Association is led Dr. Ben Chavis as President and Denise Rolark-Barnes, Publisher of the Washington Informer as Chairman. BET since November 1990 and is one of the network’s most popular shows which ended last year after 35 years. For 24 seasons, “The Dr. Bobby Jones International Gospel Industry Retreat” as one of the most anticipated Gospel music conferences in the country. Drug Policy Alliance. The conference concluded on Saturday morning with a Publishers Roundtable. 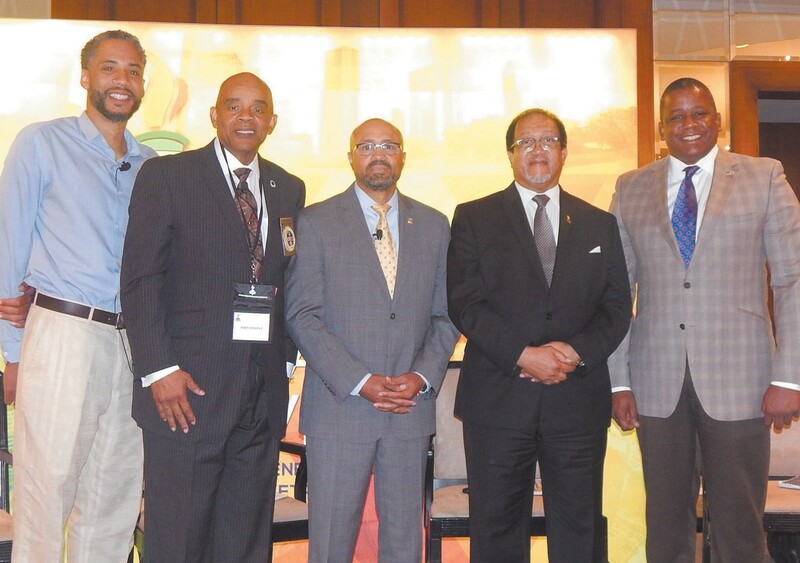 The NNPA will meet in Washington, D.C. in September during the Black Caucus.